Jimmy Eat World have added another date to their UK tour. The band will play a second London show - on November 21, at The Forum. 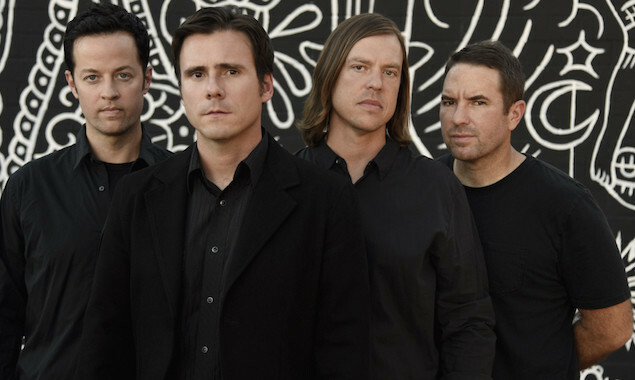 Jimmy Eat World's new album 'Integrity Blues' will be released on October 21 via RCA. Here's their latest single, 'Sure And Certain'.